Within those years we have also successfully raised the total amount of 4,744 EUR. 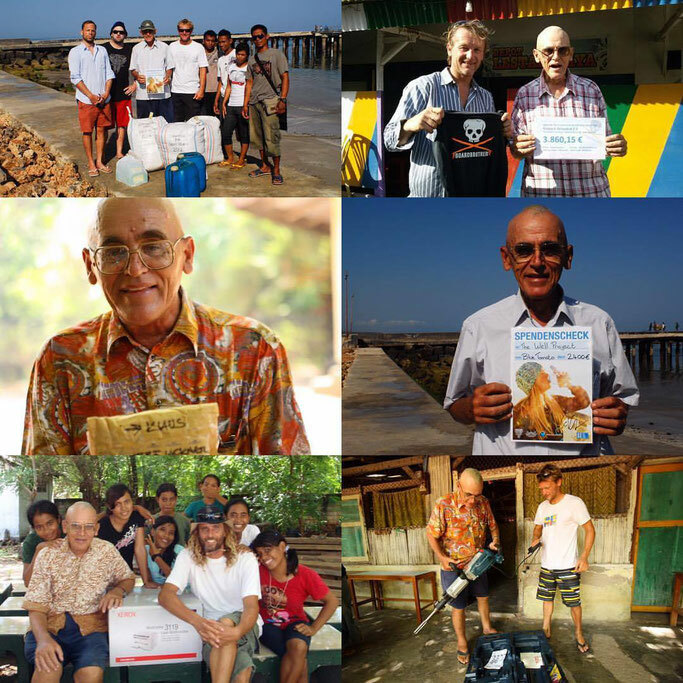 The entire money was handed over to Pastor Franz Lackner Mission and the Drink Water Well Project on Sabu Island, Indonesia. o Improved facilities in the hostels for students. o Clothes, shoes, towels, blankets, mosquito nets, rice cookers… etc. 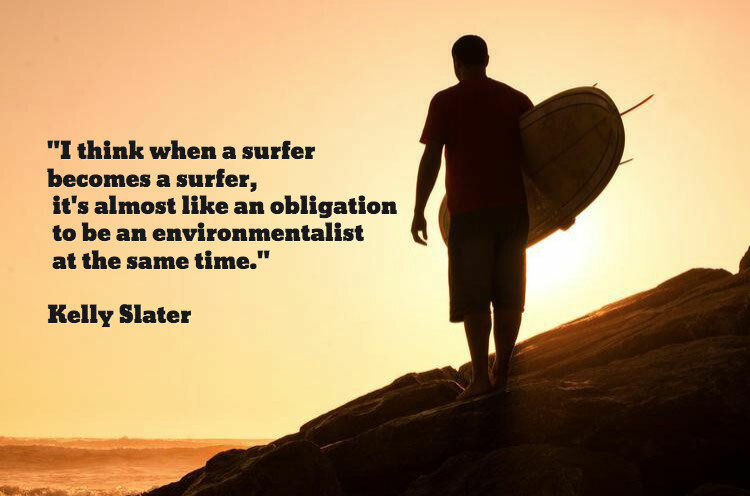 We are happy & proud to announce that by now more than 2,420 Surfer’s Bottle are in use. Purchased by our guests, customers, employees and friends starting 2009 when we first launched this project! At least one Surfer’s Bottle is replacing 15 single used plastic bottles during a 10 days stay! That means by now this project has reduced 2,832kg of plastic waste!